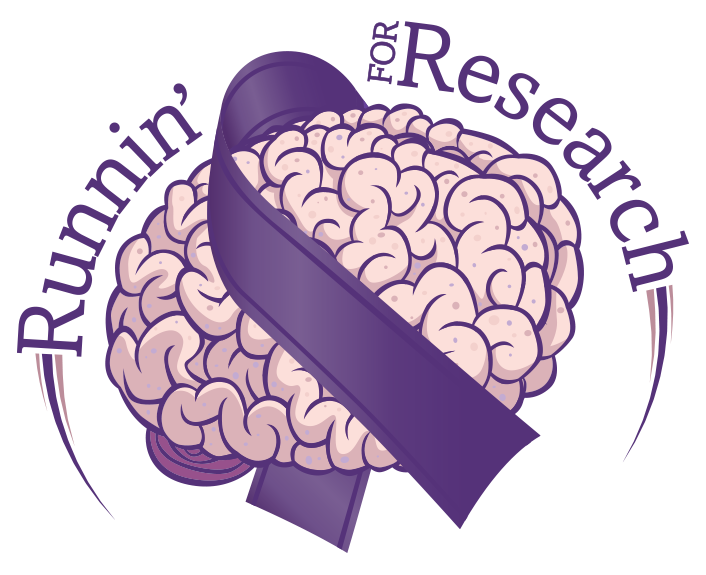 Mission of Runnin' for Research, Inc.
To improve the quality of life of those who suffer with headache and migraine disorders through fundraising for quality research and the promotion of patient empowerment, community awareness, and local and national advocacy. 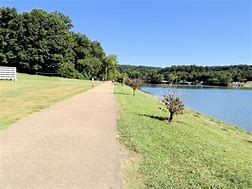 Runnin' for Research will be run in Kingsport TN, Kansas City MO, Morgantown WV, Cranberry Twp PA, and Louisville,KY in the fall of 2018. We are excited about the prospect of expanding the reach of our event. 5K run/1 mile walk to raise funding for headache and migraine research. 1 Mile walk is non-competitive, untimed event. Continuing this year is the "Virtual Runner" for anyone who wants to take part, support our event, but can't actually be on site. You can choose to run a 5K or walk a mile while the event occurs, or rest at home knowing you are supporting a great cause. Of note, virtual runners will not be sent a race t-shirt. Race Day registration will be available, but only those registered by September 22nd will be guaranteed a race t-shirt, although we hope to have enough available for everyone who participates. More activities from Runnin' for Research, Inc.